The greatest love story of the year featuring an all star cast! At some point in life, we all question the decisions made at the turning points of our lives: “What if I hadn’t accepted it at that point in time?”, “What if I hadn’t taken this path?”, “What if I had turned around and left?”. We question the possibilities and coincidences. Whichever path we choose and whichever decision we make, we think about the other option and the road we had left behind. 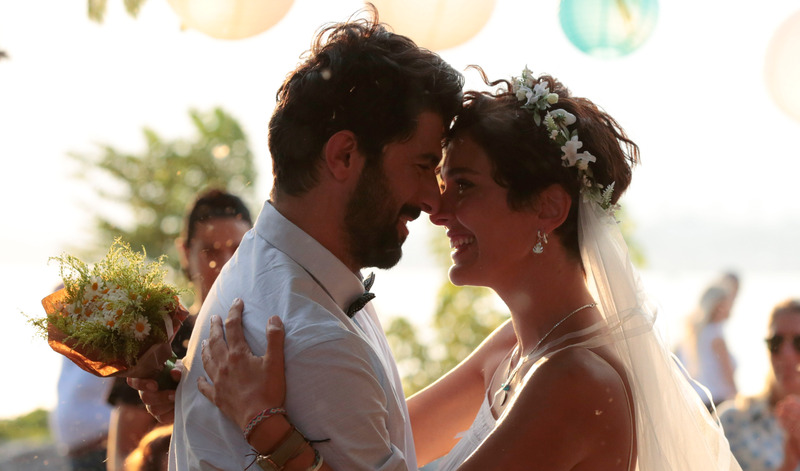 This film talks about the possibility of the course of two lives through the love between Umut (Engin Akyürek – Fatmagul, Black Money Love) and Deniz (Bergüzar Korel – 1001 Nights, Wounded Love). It questions how one’s decisions can shape their fate. Sometimes small moments and decisions can entirely change the course of our lives. Umut’s decision to take his dog Oscar for an evening walk allows his path to cross Deniz’s. On that night, Umut will have to decide between a gateway which leads to love and a life which he needs to face and encounter on his own.